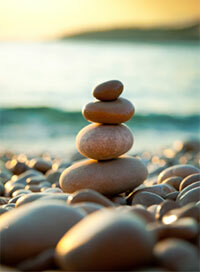 True Balance Wellness > Blog > Health Tips > Choice of healthcare – naturopath or MD? Choice of healthcare – naturopath or MD? Health insurance should allow the choice of using a naturopath or a medical doctor. It is a matter of choosing nutrition or choosing drugs to treat ourselves. Many people that want natural healthcare, continue to go to medical doctors due to insurance coverage.